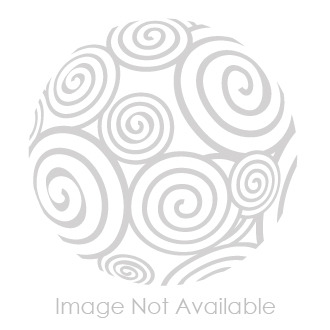 Help rescue the critically endangered tiger with this imaginative E-Team X Tiger Play Set. 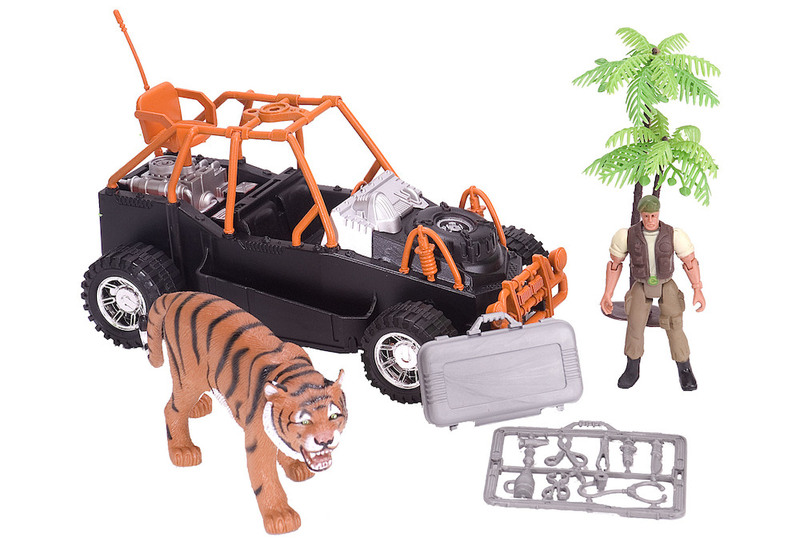 The set includes an orange and black striped tiger toy, an explorer figurine, and a black and orange ATV to haul the supplies you'll need to save tigers, like the included medical kit. Wild adventure awaits!